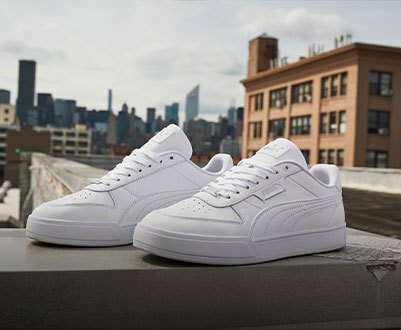 For 70 years, PUMA has developed fast products for the fastest athletes on the planet. 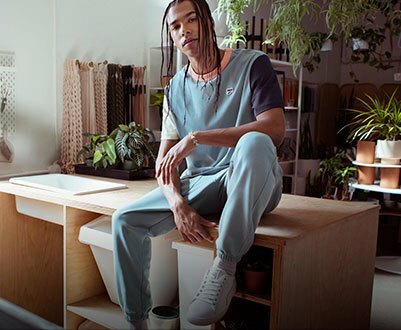 Every day, our 13,000 employees across 120+ countries rally our SPEED & SPIRIT to deliver the iconic footwear, apparel and accessories capable of pushing sport and fashion forward. 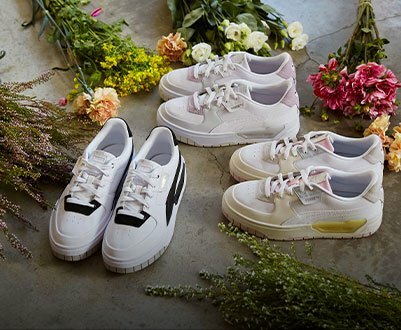 The PUMA world extends across Football, Running, Training, Fitness, Basketball, Golf, Motorsports and design collaborations with icons such as Rihanna. 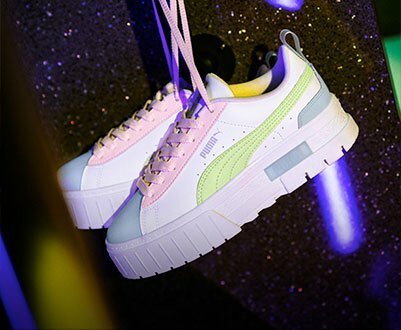 But wherever you are, whether it’s on the pitch, the runway or in the streets, the PUMA touch is instantly felt in the undeniable joy and excitement we bring to sport, fashion and culture. The PUMA Group headquarter is in Herzogenaurach, Germany. 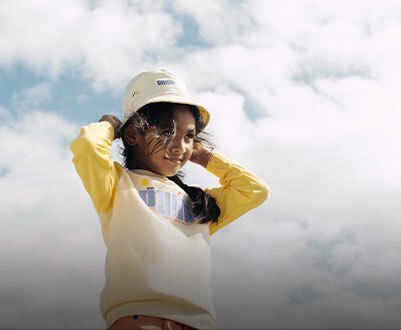 Becoming the fastest brand in the world isn’t just a mission statement, it’s the rally cry for a company culture determined to discover and shape what lies beyond. 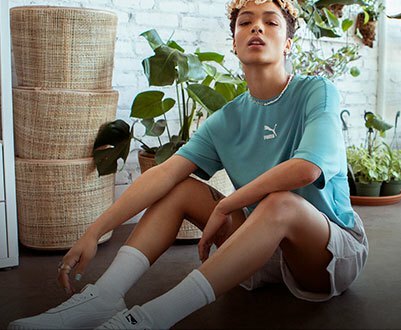 Driven by our FOREVER FASTER positioning, our ambition is to capture the attention of the world through world-records, iconic athletes and that undeniable PUMA touch we bring to sport and fashion.